Anyone who follows me on social media will know I should have been 38/39 weeks pregnant at this point, however we've actually had our little boy for over two weeks now. He definitely had a tough entrance to the world, something I'll post about in the coming weeks but Welcome to the world Patrick. This post explains why he came so early and what it meant for all of us. When I had turned 30 weeks, in actual fact 3 days before hand, I woke in the middle of the night to what I definitely thought was me peeing myself. (preggo-chic?) I dashed to the toilet thinking 'great, I've still got 10 weeks how can my bladder be this bad already?' But I was a little startled that I didn't seem to be able to control it or stop it, after a couple of minutes it stopped and I assumed I'd just had a really full bladder. John changed the sheets during this time and back to bed we went. This had all happened on a Friday night and over the course of the next couple of days I did feel like I was leaking a little more, that being said we took a journey up to the triage unit on the Sunday. After a lovely intrusive internal examination by a consultant I quite frankly detested, I'd met her giving birth to Noah nearly 3 years previous and she was still as rude and condescending as ever. She brushed it off as incontinence, you know 'one of those things' and sent us on our way, we were happy with that as she'd examined me - right? So who were we to disagree with medical professionals. Fast forward 4 weeks to my second growth scan, I knew something wasn't right when we were beginning to be in the room for over 20 minutes and my fears were confirmed when she explained how my liquor (waters) volume was very low to say baby was so big. *gulp* After the scan I had my routine consultant appointment to which he looked at the results and became very alarmed, he asked if I'd noticed any leakage to which I explained the above scenario. He was dumbfounded how they managed to not pick up on my waters breaking and at that point he gave me a 2 week course of antibiotics and scheduled me for an induction exactly two weeks from that date. I'd be 36 weeks when I'd give birth, which was scary, especially as when I had Noah he was 41+5, this was a whole other ball game. But given babies estimated weight, which was 6lb 7, no one was overly concerned for the fact he might be poorly or have any complications. 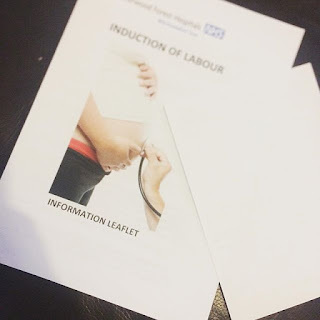 The main concern was that I'd gone now 4 weeks with very limited waters and I was very prone to infection, in fact for about 4 nights before my consultant appointment I was awake in absolute agony with my back - a mid back pain so I knew it wasn't labour. Now looking back, it was clear I had an infection which luckily the antibiotics did help with. 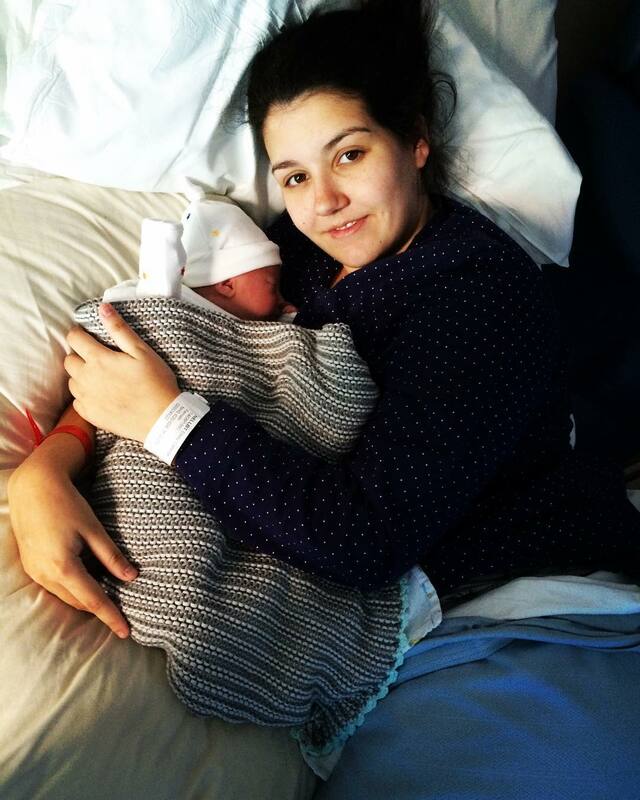 The whole experience hasn't given me a huge amount of faith in the hospital, which was the same hospital that left half my placenta after I birthed Noah, causing me to have a postpartum haemorrhage over a week later. But if anyone does have PROM, Patrick is now 2 weeks old and had no infections due to this, so try not to worry too much! Babies and Beauty is a digital diary documenting the trials and tribulations of motherhood - whilst raising mini men, by me, Emily. A twenty-something mother of two boys, documentary enthusiast and coffee consumer with a penchant for churros. In between curating lego forts, forgetting to water the plants and trying to collect passport stamps, you'll find my weekly ramblings of the roller coaster that is motherhood (the toughest hood).